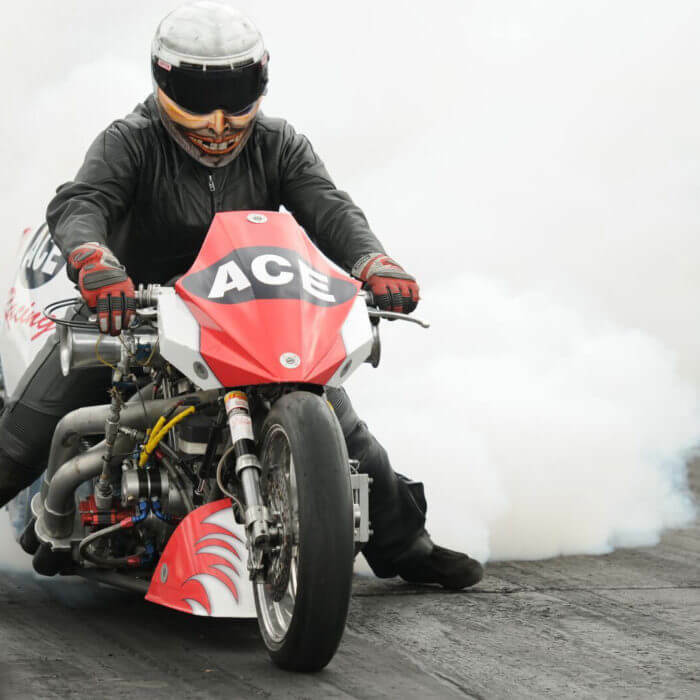 Team Ace Racing has been the primary sponsor with Kevin Boyer Racing and continues to support his teams efforts to capture the 2018 NHRA Mickey Thompson Top Fuel Harley Drag Racing Championship. 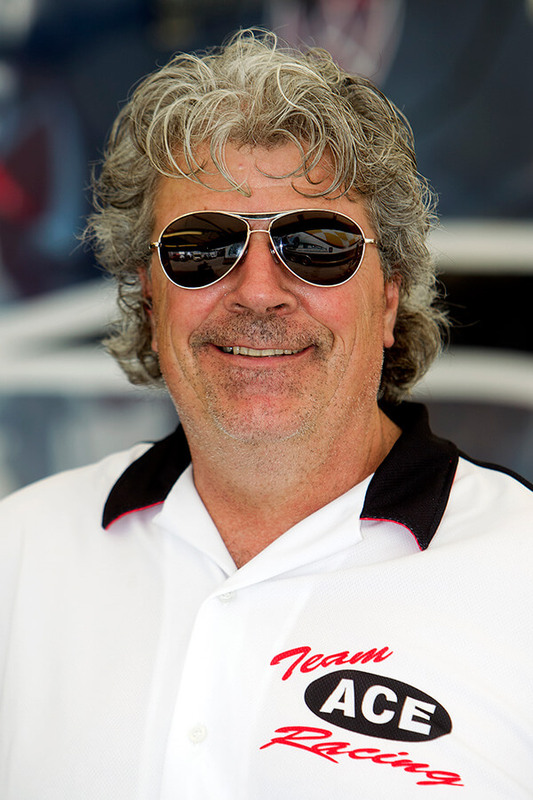 Kevin Boyer Racing is a family run operation with the team owner and rider Kevin Boyer. Kevin has been racing naturally aspirated top fuel nitro methane Harley-Davidson drag bikes for many years. Kevin’s son Royce, who holds a Masters in Mechanical Engineering, acts as Crew Chief and is the youngest Crew Chief to win a national title.